As a member of Brother's long line of 5 in 1 multifunctional series, the Brother MFC-8860DN offers users a well balanced machine that, though on the costly side, provides almost every office luxury one could ask for in a single, desktop unit. Combining printing, copying, scanning, faxing, and more into a reasonably sized device, buyers can be sure that they will be getting their money's worth. 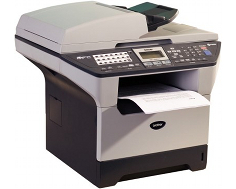 With a print speed of 30 pages per minute, the Brother MFC-8860DN keeps productivity flowing at a professional rate. It also provides user with professional looking black and white text and imagery thanks to true 1200 x 1200 dot per inch resolution. While many Brother products in the past relied on their HQ1200 image enhancement format, the MFC-8860DN uses raw power to achieve 1200 dpi, resulting in more accurate results. Duplexing printing is made completely automatic with the Brother MFC-8860DN, which means that users will no longer have to manually flip paper over by hand when wishing to print to both sides of the page. Massive amounts of two sided output can be produces with no user interaction which can provide for a professional look and feel, as well as reduce paper usage by as much as half. Networking is another valuable tool included with the unit. With an Ethernet port available, a wired network can help to connect an entire office to the printer and therefore capitalize on the diverse hardware. Standard memory is only 32 MBs, but it can be upgraded all the way up to a total of 544 MBs depending on a business's needs. 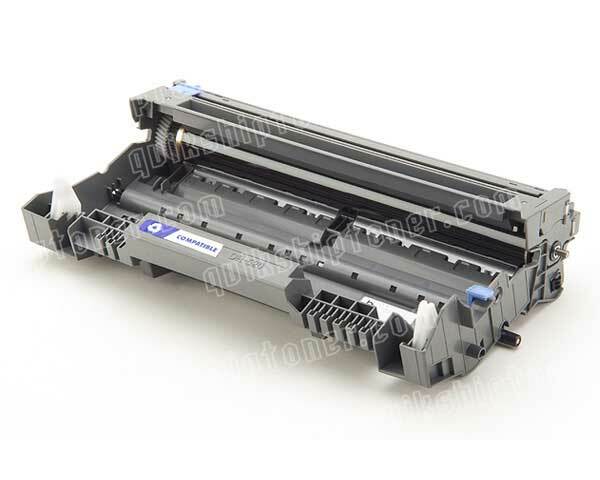 Maximum monthly duty is capped off at the acceptable level of 20,000 pages, though recommended monthly duty is only 500 to 3,500 sheets for the optimal performance and lifespan of the printer. Both PCL 6 and BR-Script 3 emulations are incorporated into the device, making it easy to connect with your Mac or PC based network. A series of fonts are also included to help keep document processing moving along quickly. Parallel and high-speed USB 2.0 ports are included in the hardware along with the network port, allowing for direct PC hosting as well. Paper handling abilities are good for the Brother MFC-8860DN which comes with a single 250 sheet standard sized paper tray, along with a 50 sheet multi purpose tray that can be used for special media types such as envelopes and card stock, however, the paper expansion options are limited to one additional 250 sheet tray, whereas other popular brands often offer huge ranges of optional paper accessories that can turn a desktop unit into a floor standing one. For some reason the Brother MFC-8860DN does not support call waiting, which seems like a strange thing not to include in such a well equipped piece of hardware. It does have an external TAD interface that allows for the addition of a handset, as well as many other telephone related features such as caller ID and distinctive ring. Review it: "Brother MFC-8860DN "
While a standard yield toner cartridge exists for the Brother MFC-8860DN that holds a page yield of 3,500 sheets, buyers will find more value in investing in the 7,000 page high yield toner cartridge that provides twice as much coverage for only a slightly higher price tag. 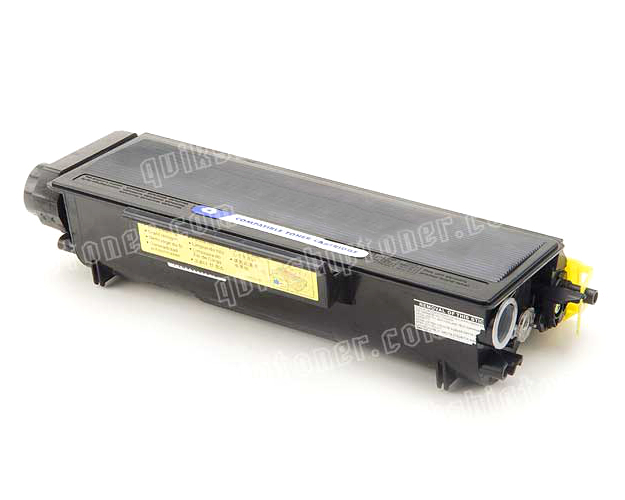 Occasionally, high yield toner cartridges can even be cheaper due to the price of third party manufacturers vs OEM costs. 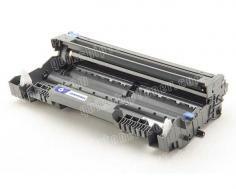 The drum that is compatible with the unit is capable of a 25,000 page yield at 5% page coverage.